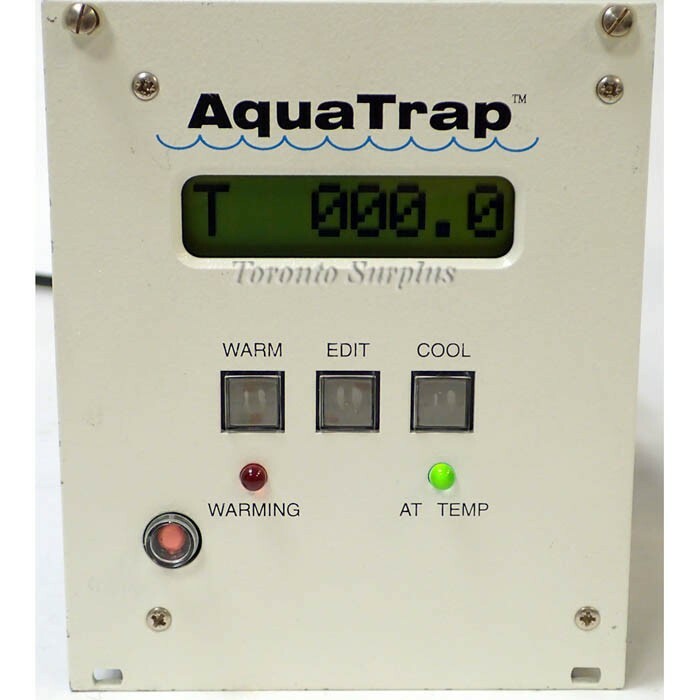 The compact AquaTrap controller can be operated either manually or via an RS-232 computer connection. It features color-coded LED status lights and a lighted LCD display which provide clear system operation information. For added convenience, the controller can be remotely located from the compressor.